Beginning back in 1929 with the Cleveland National Air Races, air shows have become a summer holiday weekend event for greater Clevelanders. 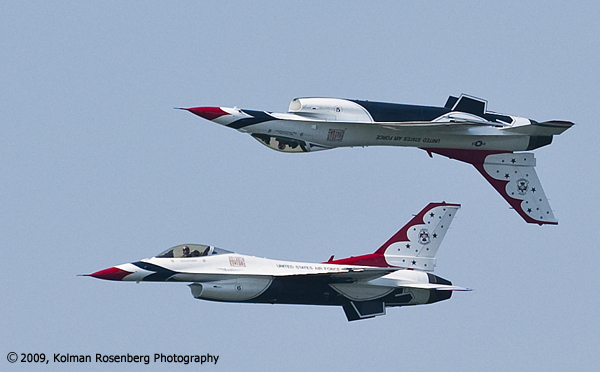 This year’s Cleveland National Air Show will once again feature the United States Air Force Thunderbirds. 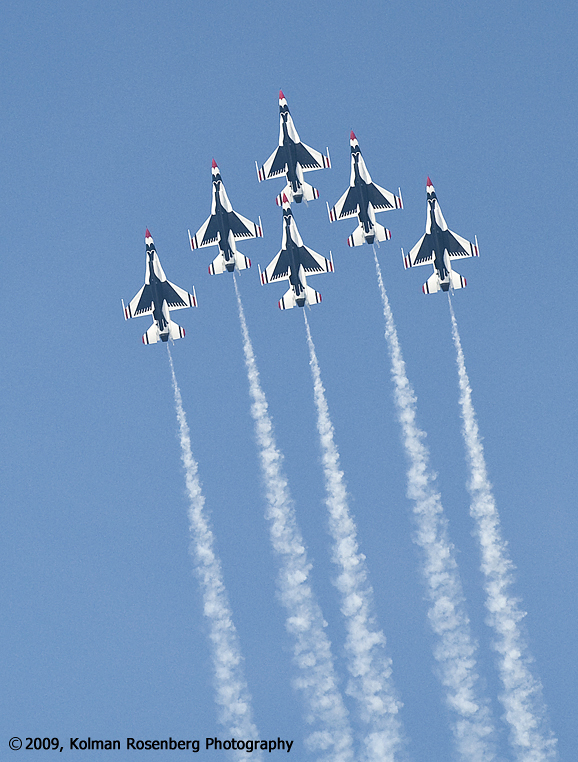 Air show excitement begins this week as many performers, including the Thunderbirds begin practices and fly-byes along the lakefront throughout the week, thrilling downtown workers and shoppers with their low altitude maneuvers. During the actual air show there are many different places to get a good view of the show. The best venue, of course, is the show itself at Burke Lakefront Airport, but the deck of the Steamship William G. Mather, where these shots were taken, Wendy Park, Edgewater Park, the hills along the Memorial Shoreway and many other locations offer great views and photographic opportunities. Wherever you shoot the airshow from, it’s hard not to get some exciting images of all sorts of aircraft, paratroopers, and people in general! This entry was posted in Uncategorized and tagged air, air force, Cleveland, Cleveland National Air Show, edgewater park, ohio, show, steamship, thunderbirds, wendy park, william g. mather. Bookmark the permalink.